Geomaterials are of enormous economic importance to the global construction industry. 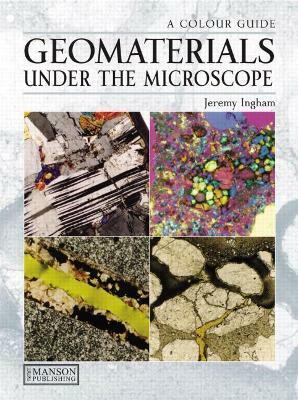 This is the first comprehensive guide to the petrography of geomaterials to make the petrographer's specialist knowledge available to practitioners, educators and students worldwide who are interested in modern and historic construction materials, be they microscopists or in the fields of geology, architechture, surveying, engineering, construction, archaeology, conservation, materials science and forensic science. The book provides some 365 high-quality color photomicrographs of geomaterials plus concise explanations of their petrographic properties and how to interpret them. An introductory chapter provides an overview of geomaterials practice and a state-of-the-art review of petrographic techniques. Each of the subsequent chapters covers a different group of construction materials and includes an explanation of their history, manufacture and use in construction. The text draws upon diverse published references to provide a unique summary of the properties and classification of construction materials. Comprehensive lists of further reading are provided for each materials type.